Standing high on the bluff of a bush-cloaked ridge, commanding panoramic views over the endlessly rolling reaches and volcanic reefs of the Serengeti National Park is Kirawira Camp, it features an elegant central meeting tent evocatively furnished with a tasteful selection of chintz-covered chaises tongues, jewel-hued Persian rugs, antique escritoires, wind-up phonograms, leather-bound traveling cases, brass shooting sticks, carved rocking chairs, and stud-backed smoking chairs. The tent also incorporates a stained-glass and mahogany Edwardian bar and a stone flagged, khaki-and-canvas ‘Sun downer’ terrace looking out over gently sloping acacia groves towards the lilac-grey hills and lion-gold plains of the Serengeti’s Western Corridor, scene of the thunderous theatre of the million-strong wildebeest migration. As for camp views, from lilac-streaked sunrise to diamond-domed night, the sensational Serengeti delivers a series of timeless volcanic vistas that are second to none. This Lodge is situated in the Ngorongoro Conservation Area in the southern Serengeti, at the border to the Ngorongoro National Park. 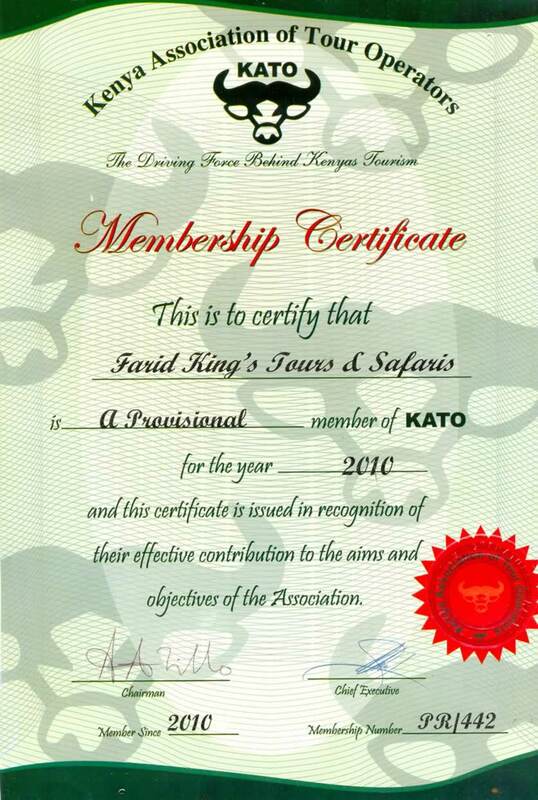 Its location is perfect to explore the wildlife of Ngorongoro and Serengeti. The lodge has 34 stone cottages, open-sided bar, lounge and dining room. All rooms have en-suite facilities. Four rooms have a king-size bed, there are also four family rooms, which can accommodate up to four people. All other rooms have 2 single beds. The lodge is on a hill with breathtaking vistas of sweeping grasslands and the unspoiled wilderness landscape of the Serengeti plains. Big game feed in full view of the lodge, and especially during April and June the migration passes through this area. The lodge design is simple but stunning. Inspired by a traditional African village, separate "huts" house the luxury guest rooms that have their own view of the Serengeti Sopa Lodge. The Serengeti Sopa Lodge is located in the Nyarboro Hills in the south west of the Serengeti National Park. The lodge offers magnificent views of the Serengeti National Park, Tanzania's largest wildlife conservation area. With its 75 rooms and the swimming pool, the lodge offers the same comfort as Ngorongoro Sopa Lodge. 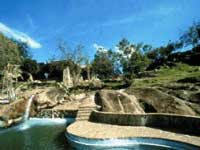 It is located 35 km from the Seronera airstrip. This lodge is built entirely of wood and glass amid the rough and ragged contours of an enormous rocky headland to the north of Serengeti, and blends perfectly with its surroundings. The lodge offers 75 rooms with private bathroom, and a restaurant. 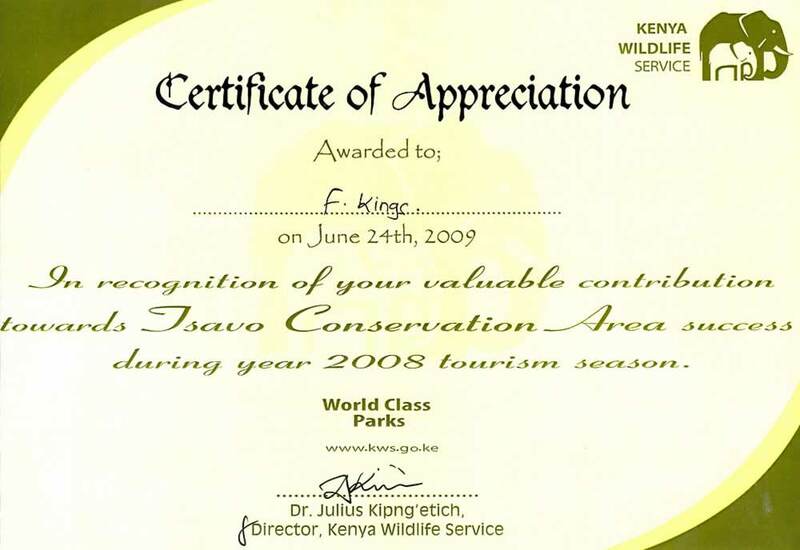 The airstrip is 10 minutes drive from the Lodge. Lobo is an ideal location to witness the woodland ecosystem. 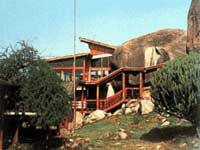 Seronera Wildlife Lodge is built on "Kopjes" (Rock piles). The Lodge is ideally located at the heart of The Serengeti Plains to track the migration of Wildebeests. It is on the edge of Seronera river, a perfect starting point for safaris setting out to discover lions, cheetahs, and other animals. It offers 75 self contained guest rooms and features a restaurant and very pleasant bar overlooking the Savannah.